The dust on the chandelier is inch thick and the curtains are looking tired. With caution you can restore your chintz curtains without losing the chintz glaze. How to keep your chintz curtains looking fresh all year. Knowing how to clean chintz curtains carefully is key to keeping them looking their best. When the view to the garden outside is marred by a set of dull curtains it is time to seek help from The Field’s Country Queries and spruce up the room. Follow our useful advice on how to clean your chintz curtains and they’ll spend more time drawn than open. Old linen tablecloths call for specialist restorers. How to restore old linen tablecloths and old fabrics. QUERY: Is it possible to clean chintz curtains without losing the chintz glaze? Is this something I can do myself or should it be done professionally?  Field readers recommend how best to clean chintz curtains. It is possible to clean chintz curtains without losing the glaze but, regardless of the solvent used, repeated cleaning will cause chintz fabric to dull. If the curtains are subject to sun damage then the dulling effect may be more apparent, particularly on the inside edges that meet when the curtains are drawn. Dry cleaning will be successful if the curtains are completely dry, ie, no water content in the fabric at the time of cleaning. Swiss Laundry, based in Cambridge, provides highly specialist laundry and dry-cleaning services and its staff advise against attempting to clean glazed chintz curtains at home. Call Swiss Laundry on: 01223 247513 for the likely cost; the price varies with the drop. 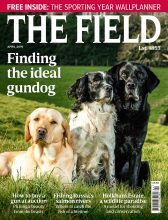 Now that your drawing room is looking tidy, crack open a bottle of chardonnay and unwind with a copy of the latest edition of The Field.